← Yes it is expensive to live here but…. This last weekend was JAS. My daughter and I volunteered for the Greenteam. The Greenteam helps people to recycle including compostable items. On Saturday we saw the Courtyard Hounds – Stephi and I do love the Dixie Chicks – and they were great. 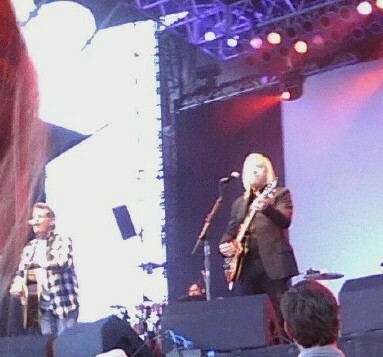 Then Glenn Frey and Joe Walsh were awesome! 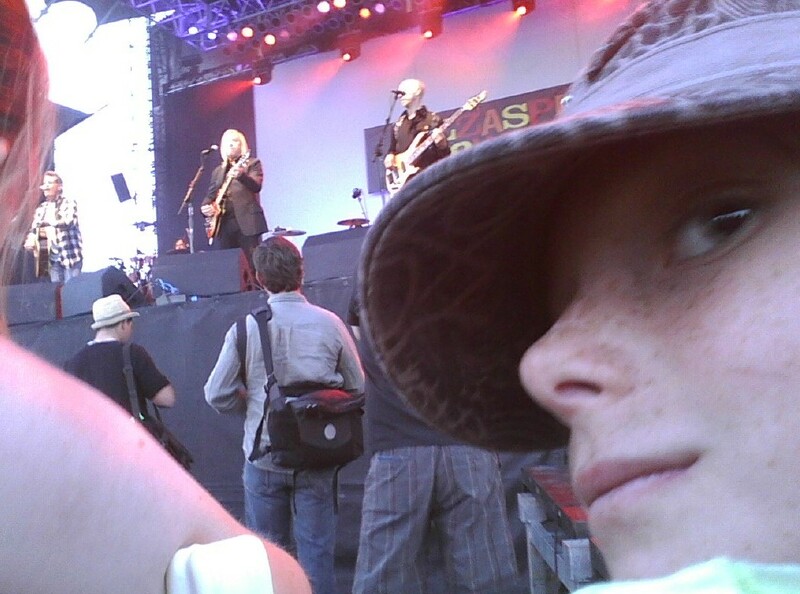 On Sunday we saw the Black Crowes and Lynryd Skynryd. And we recycled a lot! This entry was posted in Uncategorized and tagged aspen, bronwyn anglin, jazz aspen snowmass, music, rock. Bookmark the permalink.